Recognized among the Top 3 RE/MAX teams in Northern Illinois, the Sarah Leonard Team's rise to the top comes as no surprise. Each client is treated as if they're the team's only priority, which proves to be a great accomplishment after closing over 415 homes in the last year. They're now recognized among the country's top 1 percent of all agents by the Wall Street Journal. 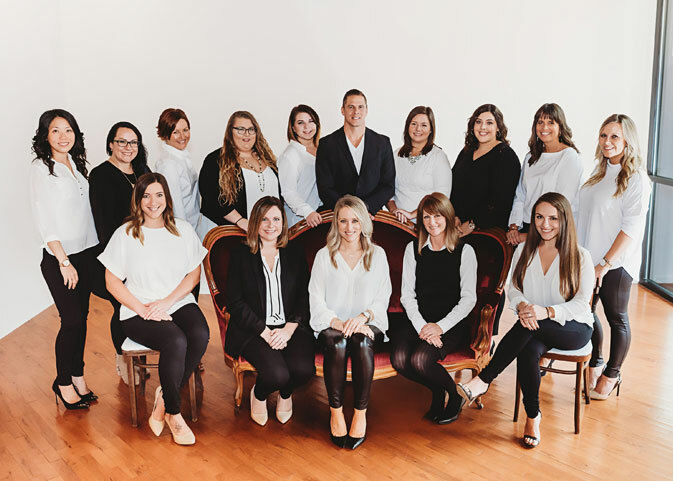 Comprised of team owner, Sarah Leonard, and 8 highly-qualified agents, along with 7 full-time detail oriented staff, the Sarah Leonard Team doesn't skip a beat. “We worked with carrie for sale of our home. She was always patient and willing to listen and answer all the questions we had from the moment she met us for looking at the home for sale before listing until the sale of our home!